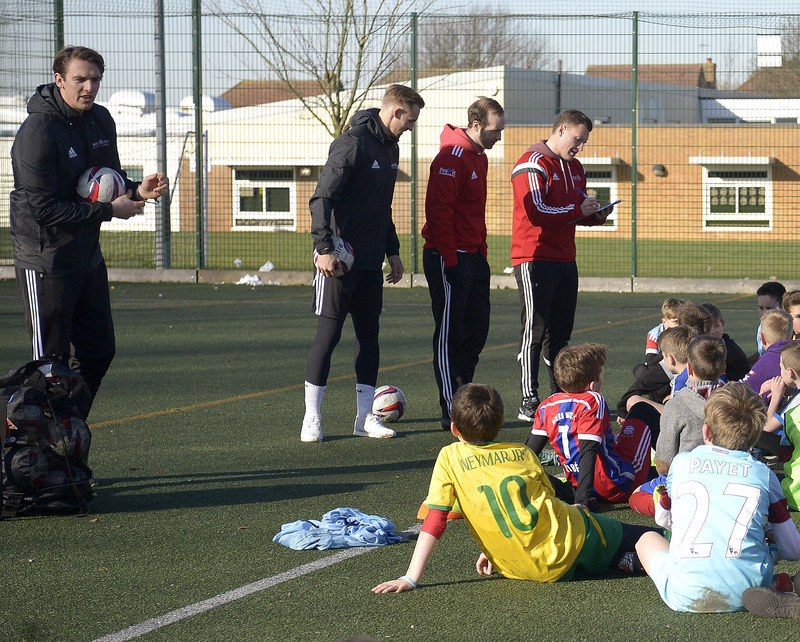 Half Term Camp in Bedfordshire that promises 3 fun filled days of football. Based at Robert Bloomfield School we will be using the 3G MUGA. Open to all Boys & Girls aged 5*-14. * We allow children the term after they turn 5, please be aware it’s full day of football and training so some younger children can it find exhausting. Please make sure you and your child are happy with this before booking. Please email with any queries.